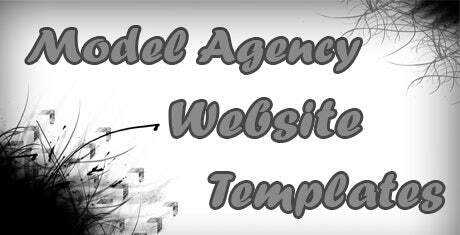 Create the perfect platform for your models using the Model Agency Website Templates. 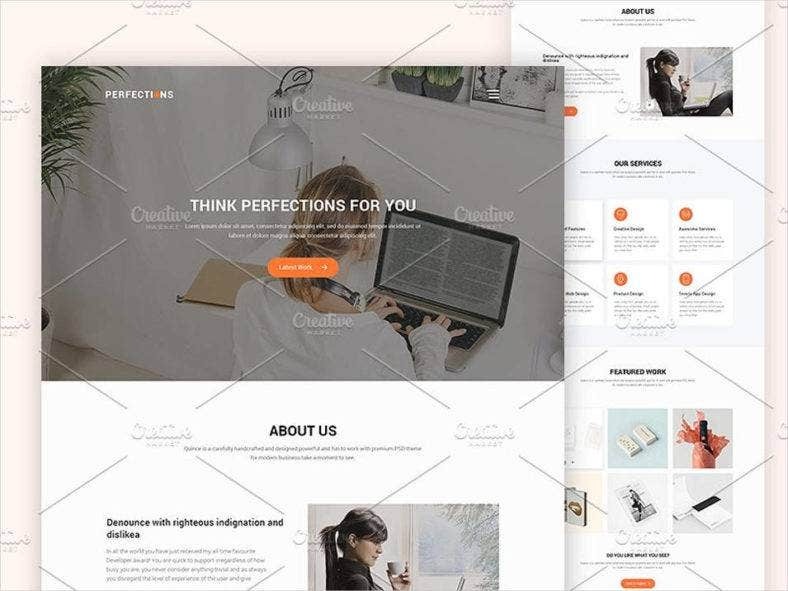 Optimized with HTML5 and CSS3, the templates enable you to create professional websites that are not just high on performance but on customizability as well. The templates include the essential features such as full page transition sliders, gallery carousels, transparent navigation bars, customizable backgrounds, and even personalized themes for individual pages. The powerful upload manager allows you to add even large images with ease, and simply drag and drop them to the position required. The intelligent compile less coding, allows image sliders to work without lag and display even high quality images smoothly. The templates include hundreds for font styles and colors that allow you to create a personal identity for your modelling agency. Create individual portfolios for each of your models, and customize profiles complete with all information right from the admin panel using the simple options provided by the templates. Watch live previews of sliders, carousels, and the working of the entire page without having to switch to the browser using the preview plugins included. Social integration and compatibility have been set as default with the templates, and they also include live commenting from social accounts as well. The templates have cross browser compatibility and are also mobile responsive ensuring that you will never lose a visitor. Also touch optimization and quick feature on-off options have been included with the templates as well. PHP powered contact forms and inquiry plugins are also included with the templates. 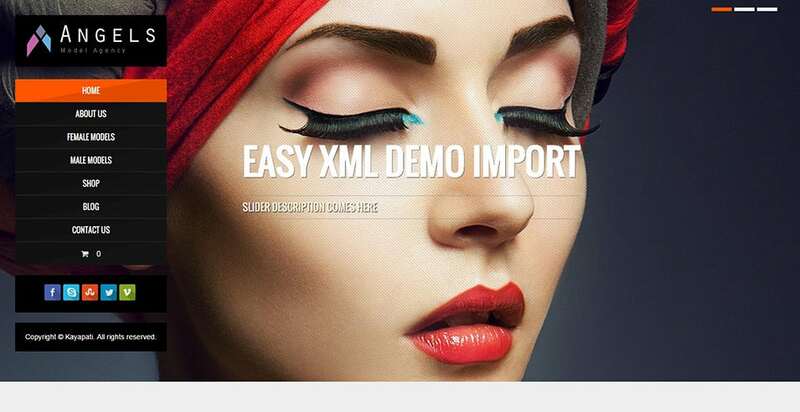 This one is a perfectly designed, fully responsive WordPress theme specifically made for model agencies. With full-screen animated slider and other such features, it brings attention of your viewers, and enables you to showcase your best talent. 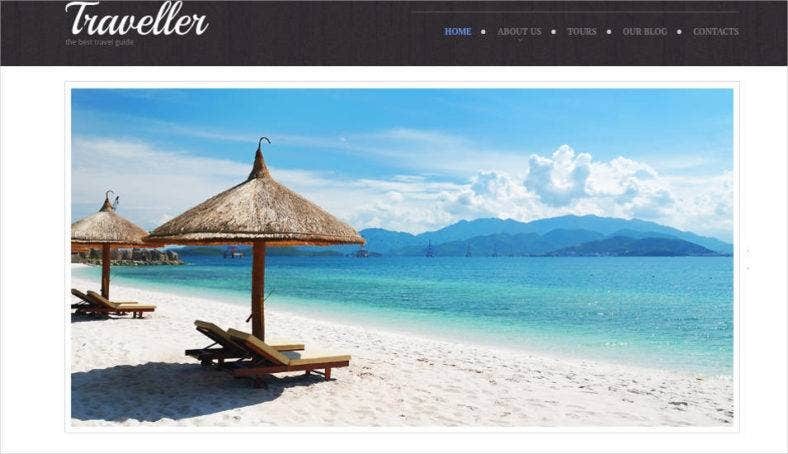 With a front end page builder, you can build your pages without any coding skills. 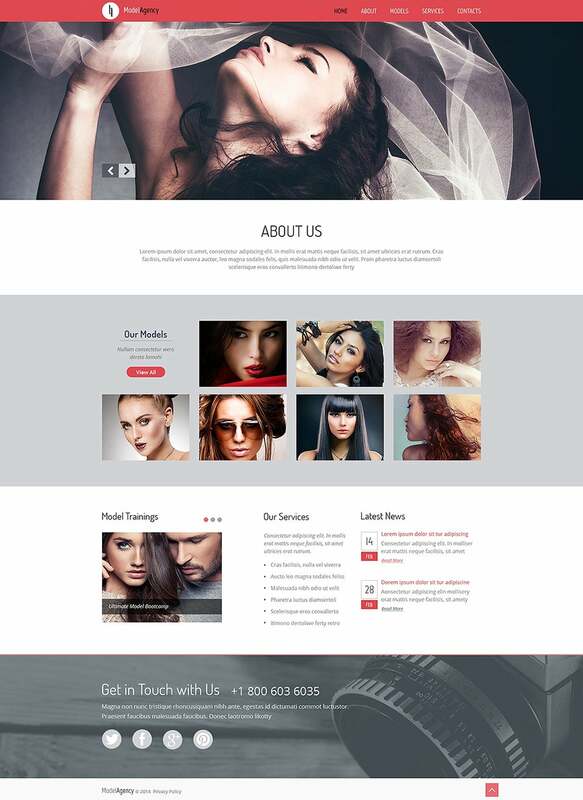 With a model agency responsive website template, you will create a website that will let your clients learn all about your models, and choose the ones that they want to work with. This will save your as well as your clients’ time. You can create a website without any technical and coding skills. A Joomla model agency template allows you to create a professional looking website for your model agency, that too for free and without any technical and coding skills. With attractive features, latest designs and user-friendly interface, you can create your own website without any extra costs involved. If you are a model agency, you will need to showcase your best models online so that the clients can choose them even before contacting you. This will save time for both of you. So, use a model agency website template to create a website on your own, and put your best models on show. A model agency WordPress theme can be effectively used to create a professional looking website for fashion brands, modern clothing companies, modeling agencies and related businesses. Such businesses require an attractive, powerful online presence which can be perfectly served with a website created using a well-designed WordPress theme. This is a professional model agency WordPress CMS theme, perfect for modeling agencies and related businesses. With a strong online presence created with this theme, you can attract your clients and encourage them to choose their preferred models. It is designed by professional experts, and is 100% customizable as per your needs. If you are a modeling agency, you get a chance to showcase your models in style with this WordPress CMS theme. It is a cross-browser theme that is fully responsive on different screen sizes. It is easy to maintain and customize, due to which it becomes a pleasure to work on. If you are a modeling agency, you need to showcase the portfolio of your available models. Some models may be suitable for certain projects, which your clients need to select carefully. When you have a portfolio website made with a well-designed template, they can access their details online without bothering you. 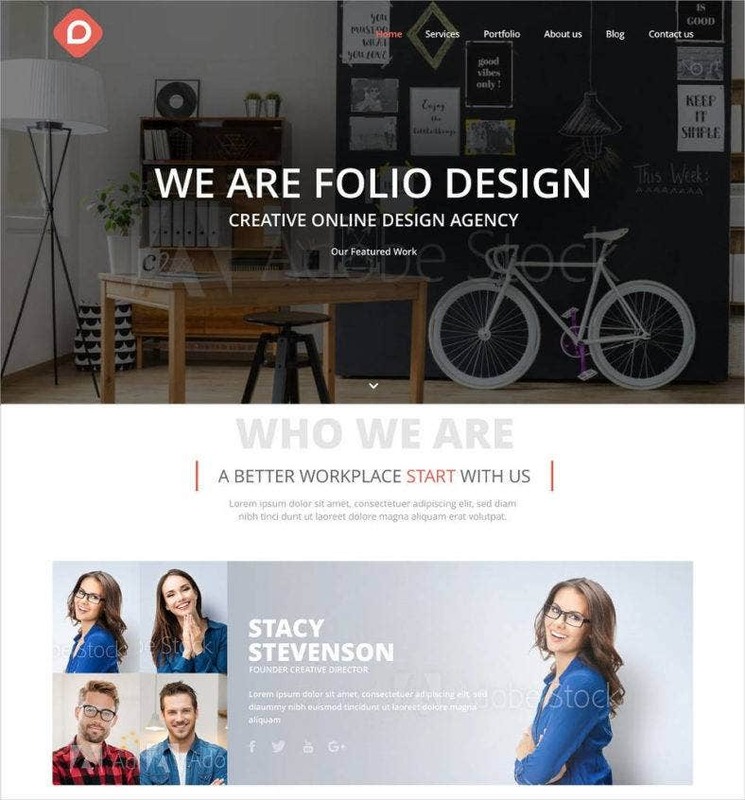 This bold and chic template is ideal for creating a flat bootstrap model website for your model agency. Showcase your models and their details in a grid style format, and give a link to their complete details. 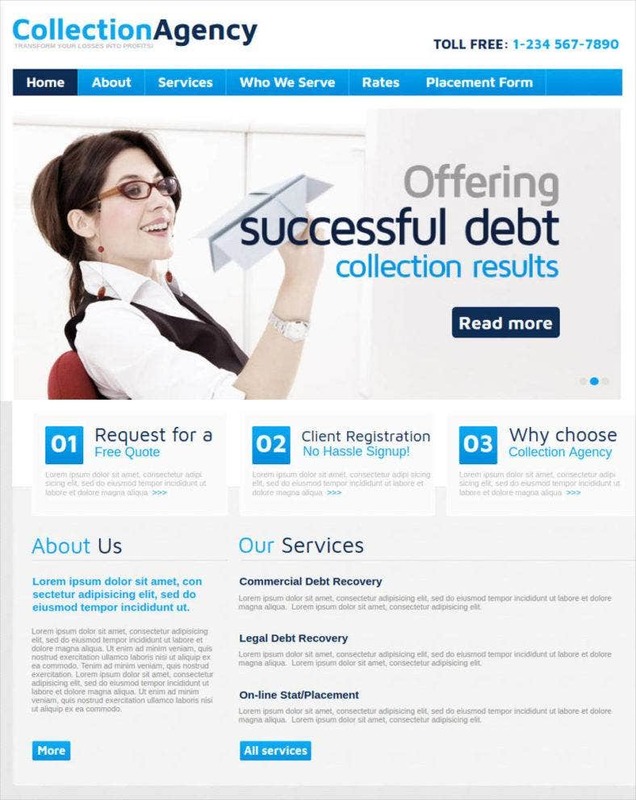 You may also personalize its design to make your agency’s unique style statement. A website is a must-have for any modeling agency. It allows the agency to showcase their models and attract attention from their clients and visitors. It also saves them time that they would spend on showing a hardcopy of portfolio. So, use one of these best modeling agencies website templates to create a strong online presence for your modeling agency.